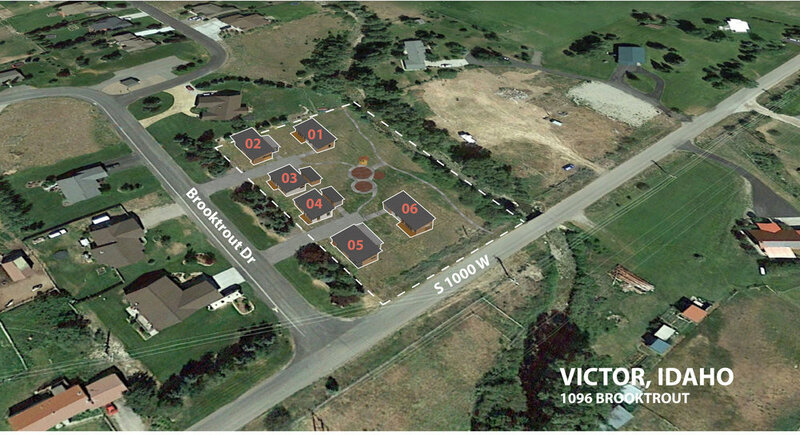 A six unit subdivision inspired by research done on permaculture and resilient community concepts. All units are similar in plan, but respond differently to lot location. Southern windows were designed to distribute daylight and collect solar heat, during winter months. A built-in garden wall promotes healthy living, by providing convenient access to herbs and plants.